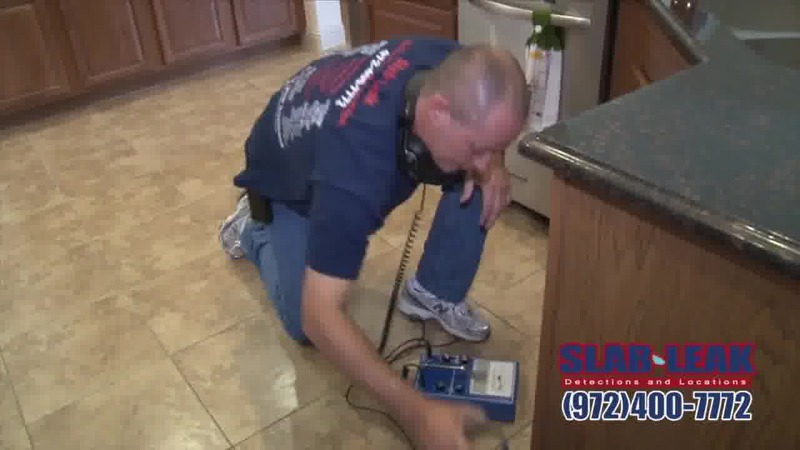 Although slab leak detection and repair is part of the plumbing industry, it is a specialized sector of that industry. 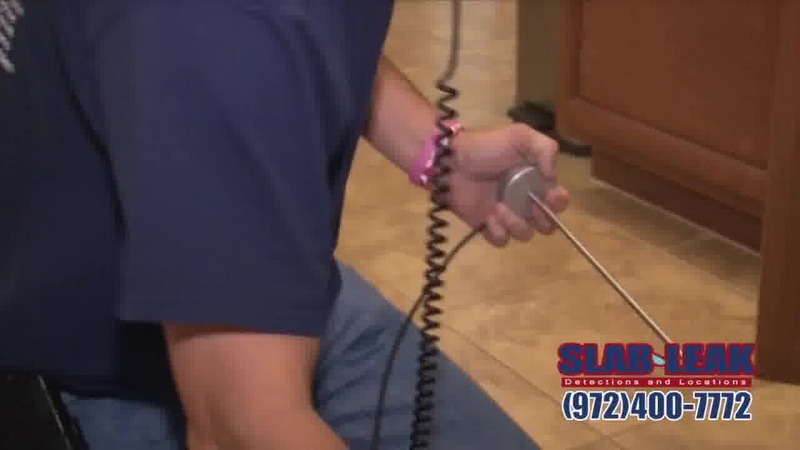 Not all plumbing companies have the expertise and equipment that is necessary when handling leak detection and repair. Repairing a leak in your foundation can end up being a high-cost and messy ordeal if you don’t hire someone with the right skill set and years of experience. 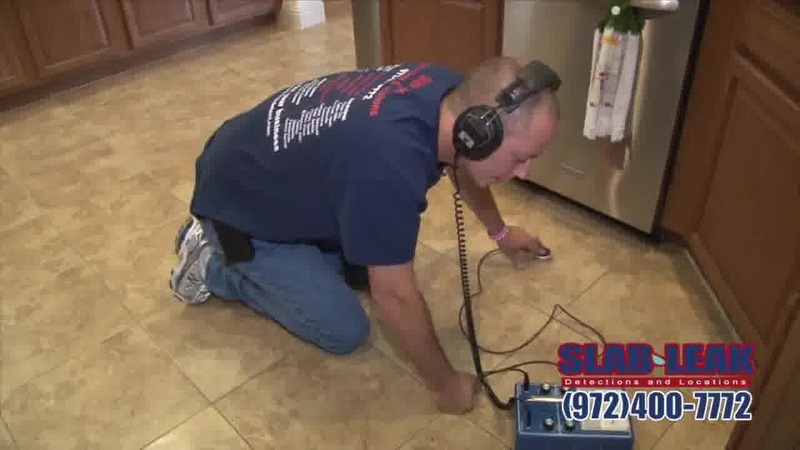 Here at Slab Leak Detect, we specialize in slab leak repair. 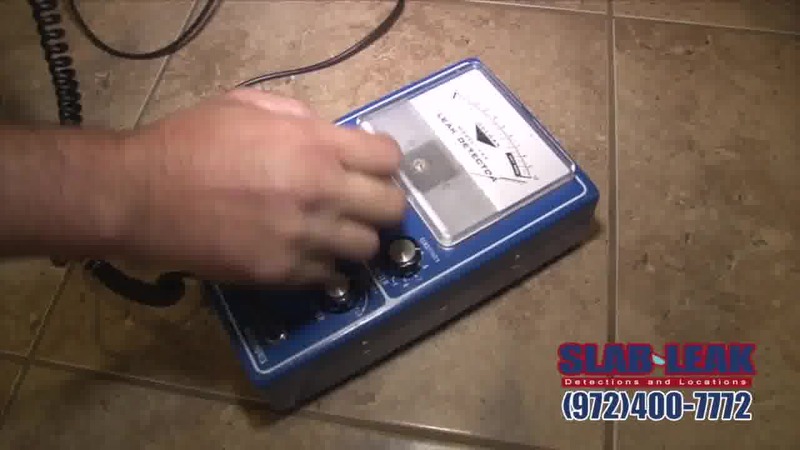 We use high tech equipment that enables us to locate and fix foundation leaks efficiently; making the detection and repair process as quick, easy, and headache-free as possible for our customers. It’s easy for foundation leaks to fly under the radar, and remain unnoticed for long periods of time. Our equipment can find these sneaky leaks, and get them fixed up before they become a huge problem and cause erosion to your foundation. 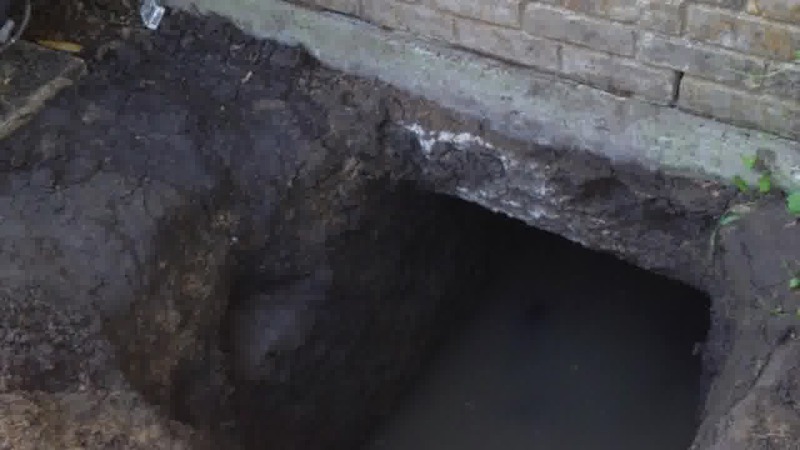 One of the leading causes of foundation leaks in the DFW area is shifting soil. Since most of the soil in the metroplex contains clay, it is prone to expand and contract with changing weather conditions. 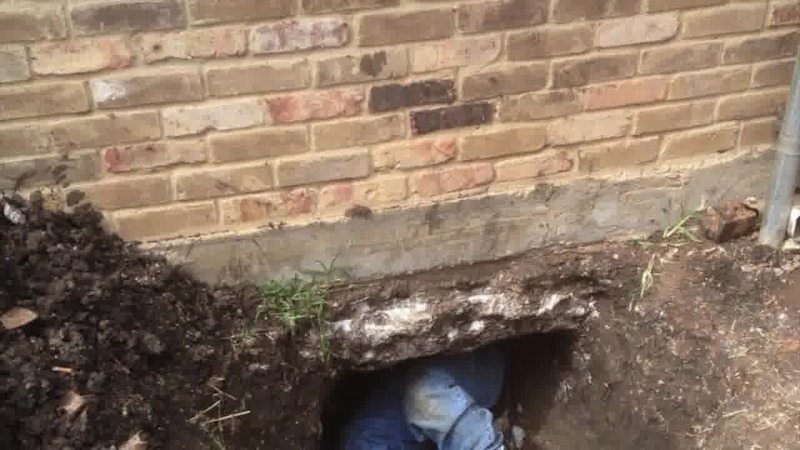 This movement in the soil can cause concrete slabs to crack and pipes to break. Leaks in the plumbing due to shifting soil can cause the soil to become wet and shift even more, causing more severe damage to the foundation of a house. 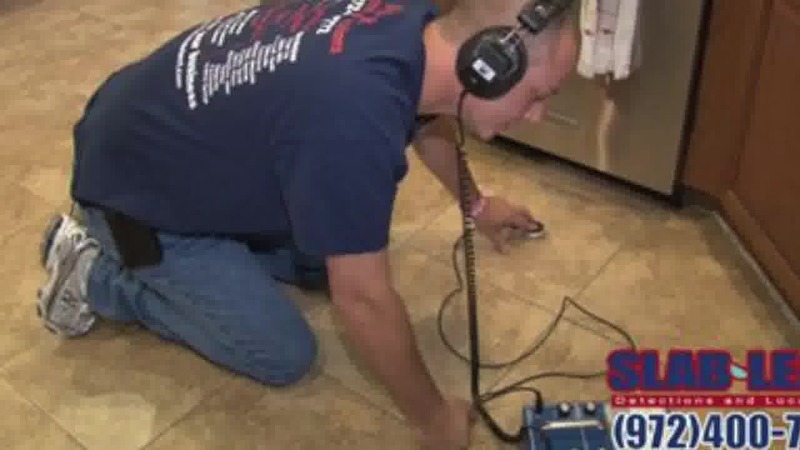 This can result in flooding and damages to other areas of the home. This is why it’s important to contact us early on. 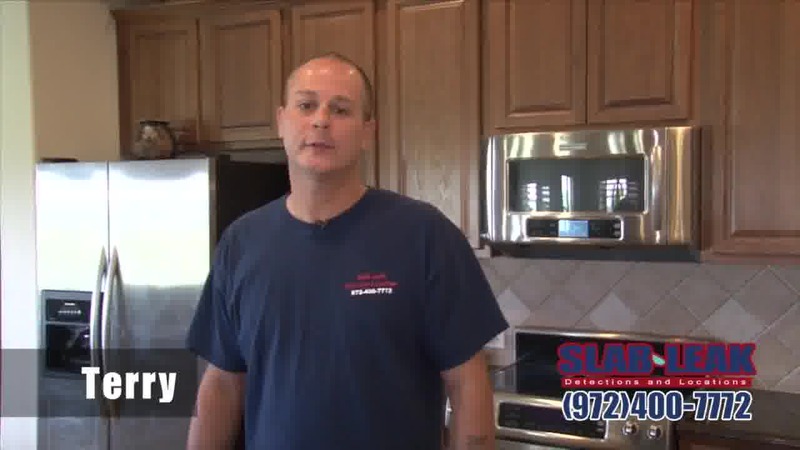 We will make sure to fix it right and dramatically reduce the risk of having something like this happen to your home.